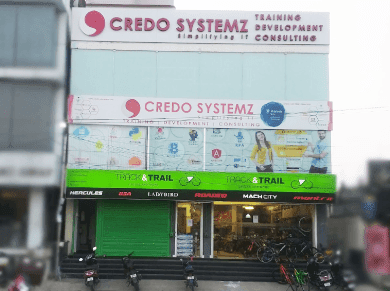 Golang training in Chennai at Credo Systemz is handled by experienced Go programmers from top MNCs. Learning Go programming from scratch in our institute will guide you to be a master in programming this Google’s popular open source programming language. 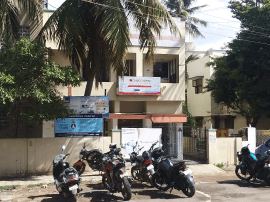 In our institute, we are handling the Go programming training in Chennai using the latest version released by Google recently, and the sessions are handled by certified mentors. Join our Go programming training with placement assistance to get trained by professionals and get placed in the high-level organization with our 100% placement program overviewed by HRs from top MNCs. Google’s Go programming which is often referred to as Golang is currently one of the popular open source programming language released by Google in the year 2009. At first, Google used this programming language for their own production system later they made it as an open source language, thus companies all around started using this programming since it is also statistically typed like Java and also doesn’t requires any integrated development environment. Detailed instructor led sessions to help you become a proficient Expert in Go Programming. Build a Go Programming professional portfolio by working on hands on assignments and projects. Lifetime access to downloadable Go Programming course materials, interview questions and project resources.